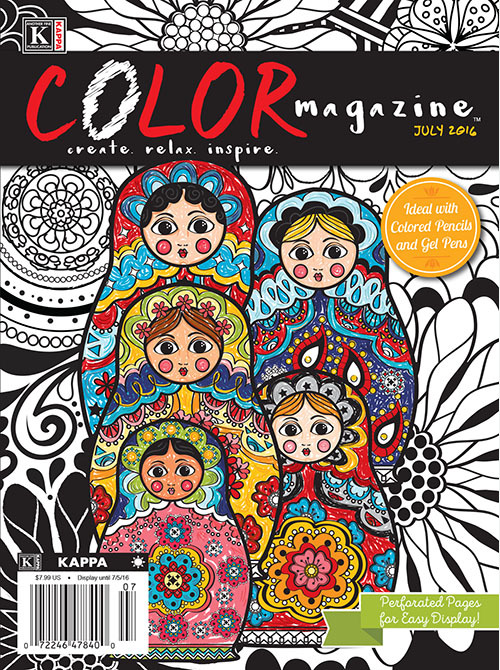 8 Coloring & Activity books for the child in your life. 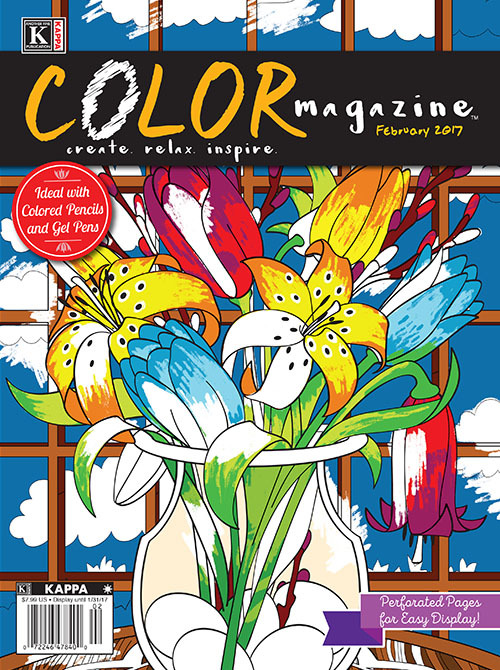 Page after page of coloring and activity fun at a low bargain price. In order to provide this tremendous value to our customers, product will be shipped via bulk mail. Please allow 5-7 weeks for delivery. Actual titles and volumes shipped may differ from product pictured. 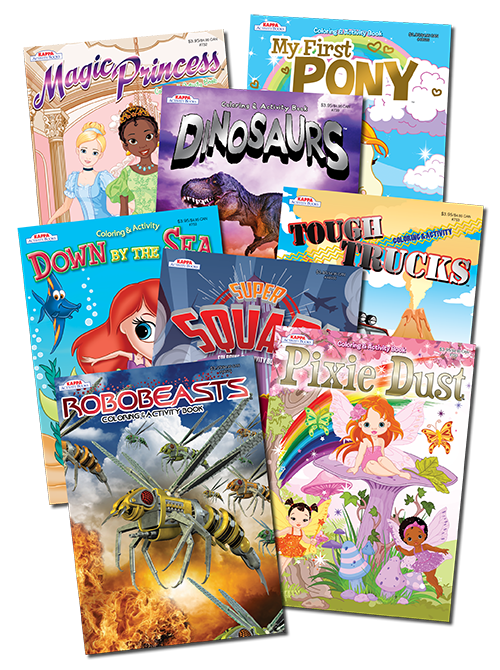 Each Bargain Pack contains a variety of back issues. 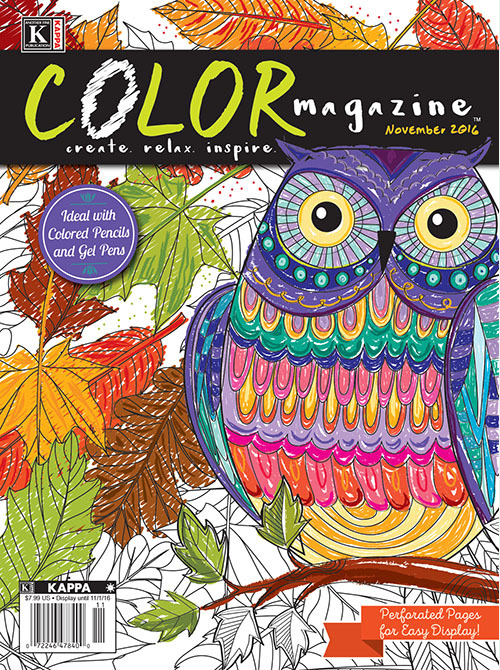 Orders that include more than one Coloring Bargain Pack may include duplicate books.